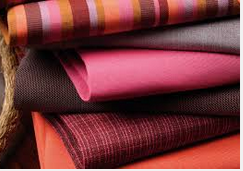 We are offering Embroidery Fabrics. 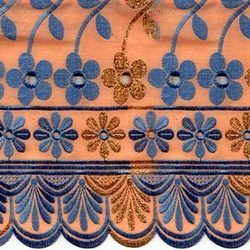 These are capable of executing exquisite embroidery work as well as stitching work according to the clients' specifications. These products are made with both hand-made and machine-made styles. We are offering our products on market leading prices. Keeping in mind the growing demands of our products, we also offer Embroidered Fabrics that is in line with the contemporary fashion trends. These are reckoned for their intricate embroidery, vibrant color combination, smooth textures and matchless designs. Usage- Blouse, Saree, suit, Other ethnic wear, casual wear, etc.